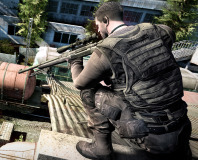 This shooter will definitely give you a shoot of nostalgia, but is it any good? 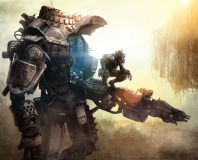 After a second extensive preview session is Titanfall still wowing us? 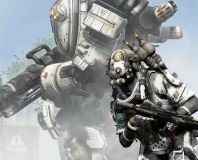 We get hands on with Titanfall and come away seriously impressed. 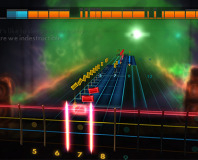 We take a first look at the new edition of Rocksmith, the guitar-teaching game. Ubisoft's upcoming spy thriller has some difficult politics and a vendetta against dogs. 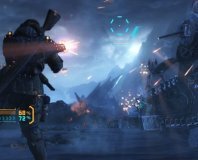 Snow, Aliens, A Giant Robot. 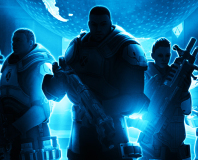 It sure sounds like Lost Planet 3 has everything. Does it? 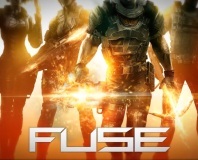 With a clever unreliable-narrator game mechanic, this is an intriguing twist on the FPS genre. 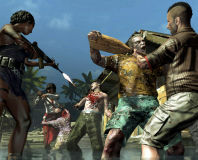 The new instalment in the Dead Island series moves to a new location and gets a bit grubbier. 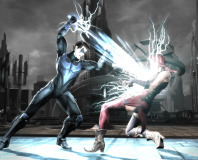 We take a first look at DC Comics' upcoming new beat 'em up. 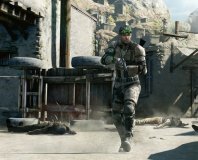 Is Sniper: Ghost Warrior 2 set to impress? 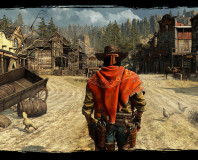 We find out in our hands-on preview. 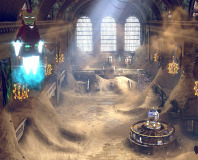 Joe takes a look at Insomniac's new co-op shooter to see if it cuts the mustard. 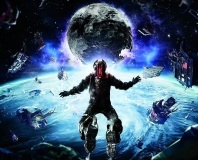 Dead Space 3 is back with a bunch of new features. But could that be a bad thing? 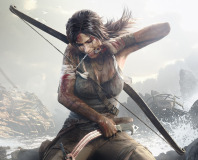 The new Tomb Raider explores a direction for Lara - but is it one we want to go in? 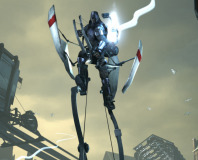 Joe has killed Dishonored's Corvo Atano many times lately. Here's the story. 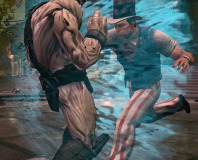 Which was Joe's favourite game from the show this year? Find out within! 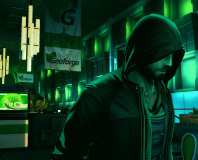 Joe brings us a preview of Kalypso's new stealth game from GamesCom 2012. 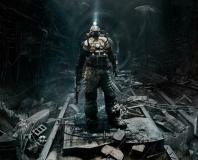 Does Metro: Last Light offer a glimmer of greatness? Joe finds out. 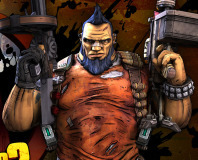 Does Borderlands 2 have us excited or is it a load of Claptrap? 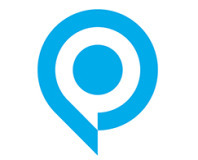 Find out what Joe thinks. 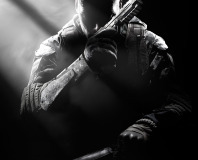 Joe is never going to play COD again. Grab some popcorn and find out why. 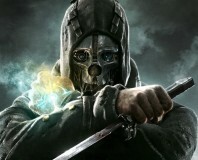 Joe guides us through Dishonored after spending time with the game lately. 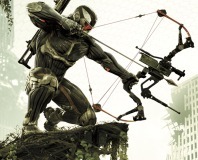 Joe's checked out Crysis 3 recently, so find out what he thinks here!